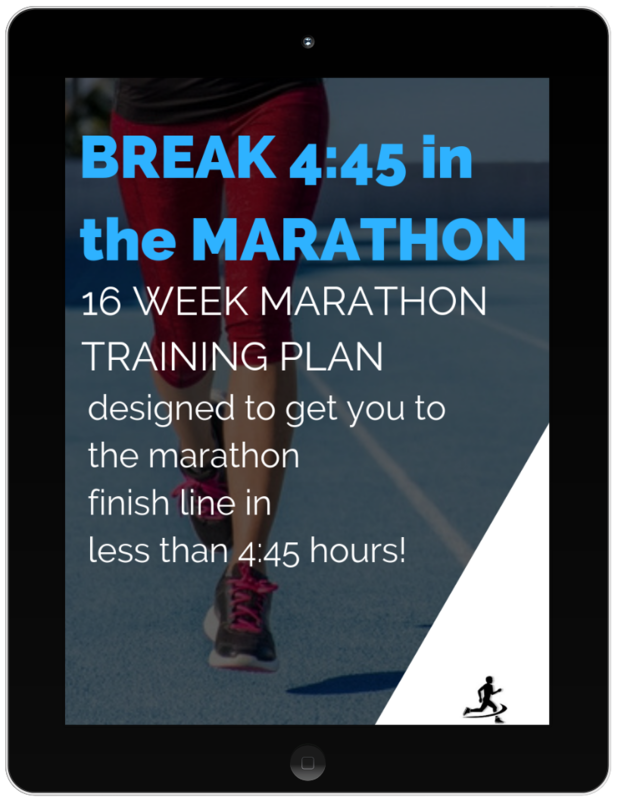 RUN YOUR FIRST MARATHON 4 MONTHS FROM NOW! 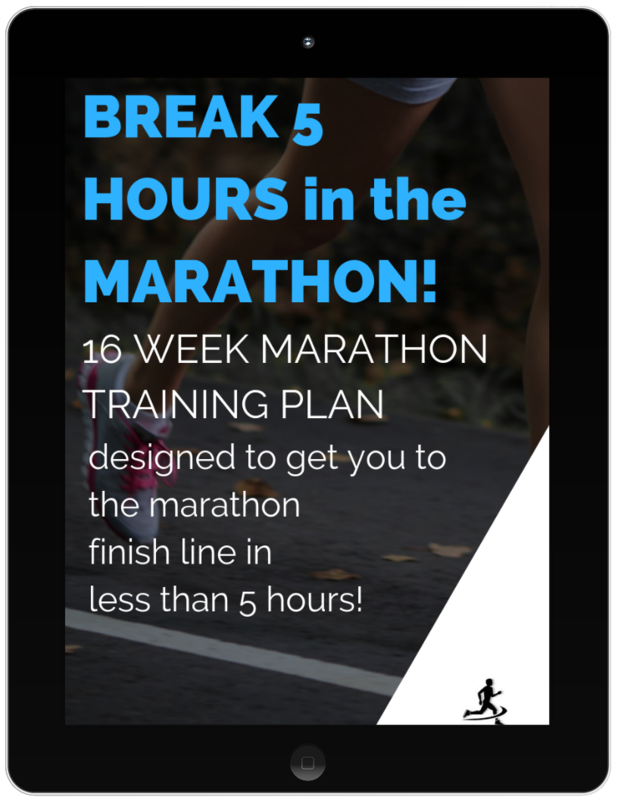 No overwhelm with this ultimate marathon training plan and guide for runners looking to run their very fist marathon! 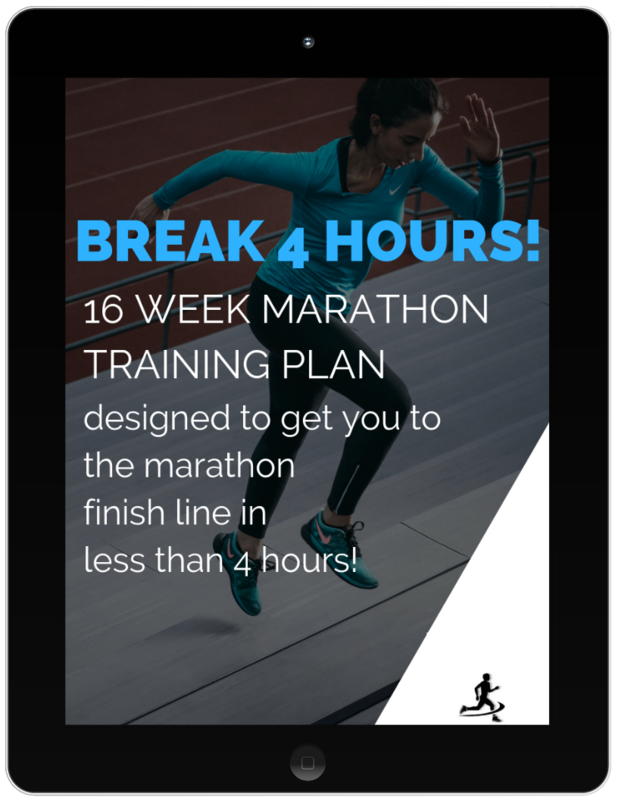 Gain the endurance and confidence you need to run your first marathon in just 4 months. Become mentally stronger with the included 20 Week Mental Training Prep Plan. After all the marathon is 20% physical and 80% mental! 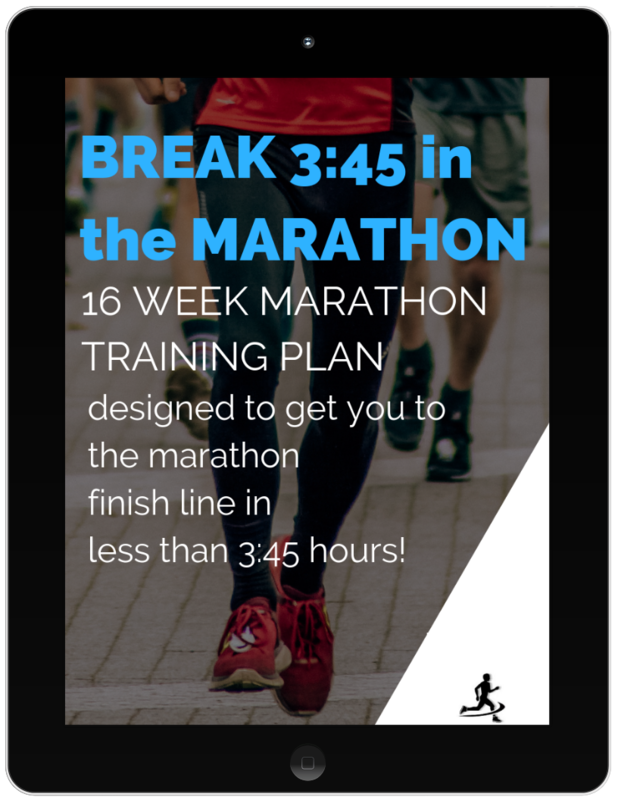 This is not merely an eBook but is a training guide that includes a training plan, checklists, prompts, motivational strategies, space to record, and even acts as your log book/journal for your first marathon! HONE IN ON NUTRITION WITH EAT LIKE A MARATHONER! 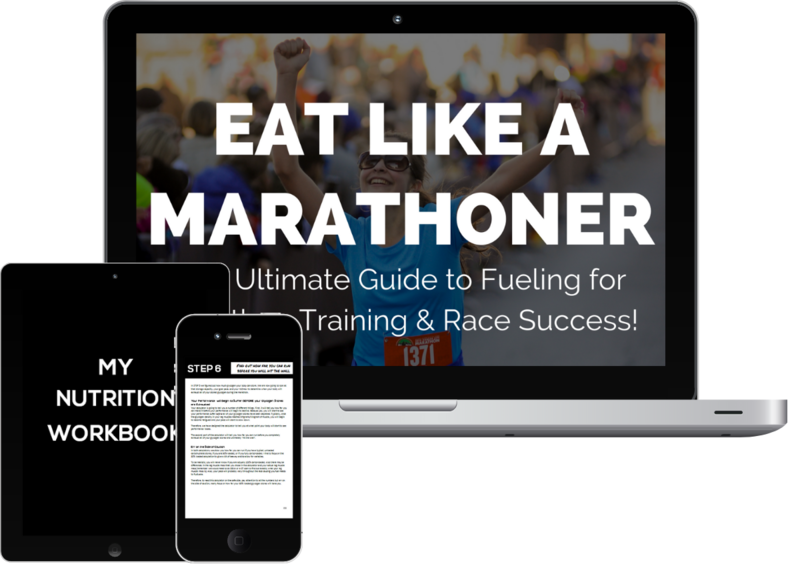 This course gives you the knowledge and confidence you need for your marathon training and racing nutrition. 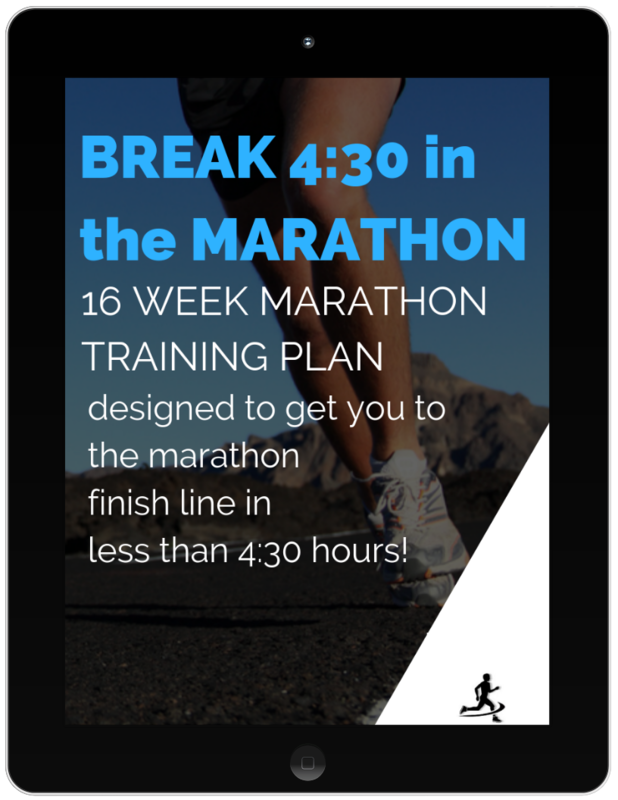 You will have your own personalized actionable marathon nutrition strategy (next best thing to working with a personal nutrition coach!) and it will give you the key to faster times and greater chances at reaching your goals through the knowledge you will have and be able to implement through nutrition! 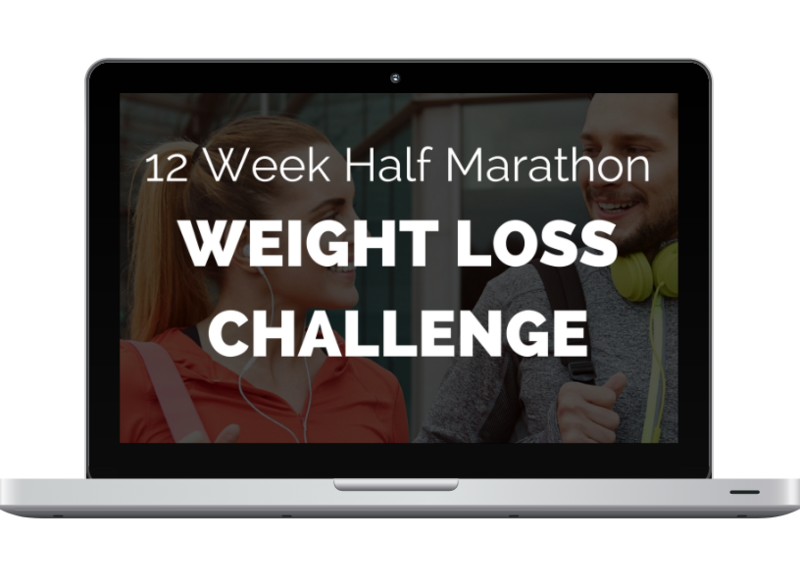 LOSE WEIGHT + RUN A HALF MARATHON IN 12 WEEKS! 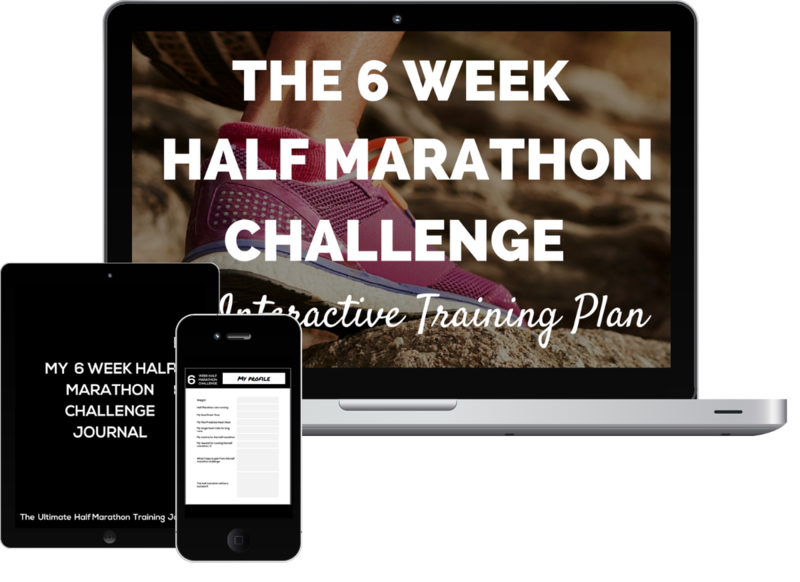 Run a half marathon and lose weight in just 84 days with this 12 Week Half Marathon Weight Loss Challenge! You will get access to all needed training information, personalized nutrition plan, menu plans, 3 training plans to choose from, a new weekly strength workouts and tons of extras! RUN A HALF MARATHON IN JUST 6 WEEKS TIME! Stay motivated and inspired in this focused step by step half marathon training plan and guide. With a training plan that wont consume your life but will get you the results and half marathon race that you want! This is for all my fun loving half marathon junkies! Each week you will receive great training tools & techniques to help keep you on track and hold you accountable to your goals! Get answers on how to train your body to become faster! You don't need guidelines, you need personalized information that is tailored to meet your body. This tool kit will provide you with the answers such as "what is your running fitness level?" What is an ideal goal pace for your next race" + what workouts and paces you should train at to reach your race goals! For more information, click on one of the training plans!